A Pinocchio’s Fortune casino free slot is our ticket to the Gepetto’s workshop and wonders, which happen here. 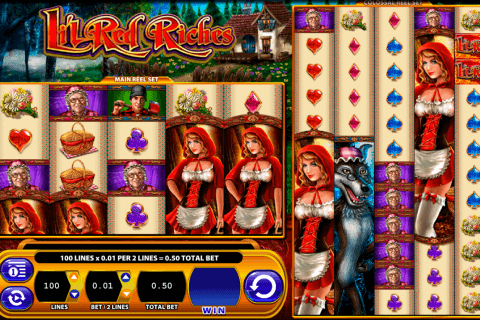 During the entertaining gameplay of this 5-reel, 30-payline video slot from the 2BY2 Gaming slots provider, everyone can benefit from three fairy-tale bonus games with nice wins. The jackpot of this online slot is 1000 coins. 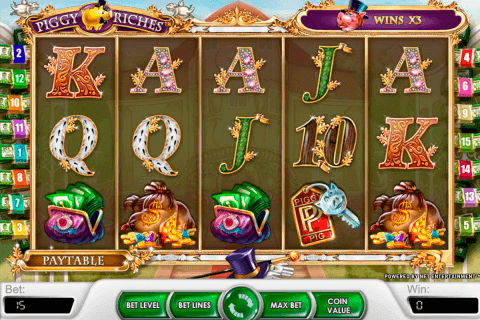 The design of the Pinocchio’s Fortune slot is of the highest quality, with 3D elements and nice animations. This is not surprising because the 2By2 Gaming slots free for fun list includes only such masterly designed games. 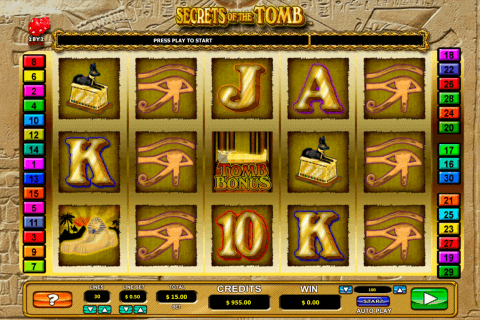 The play of the Pinocchio’s Fortune slot is enriched with four special symbols. The Pinocchio Wild symbol with replacing functions is the most valuable of them. Like in the majority of free video slot machines games with bonus rounds, there are special symbols responsible for their own features. The Pinocchio Scatter symbols (three or more of them) will start the free spins bonus, which is called the Pinocchio’s Nose Bonus. Depending on the number of Scatters, gamblers will receive 16, 12 or 8 free games (this is the common rule for many free online slot games with free spins). During these free spins, each Pinocchio’s Face symbol will make his nose longer. At the end of the feature, you will see up to 15 Pinocchio’s toy boxes on the screen. You will have to open the certain number of boxes on the screen (depending on how many Pinocchio’s faces you have collected) and take your prizes. 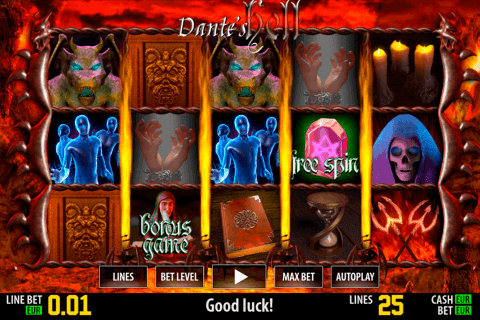 Three or more Fairy Scatter symbols on reels 2, 3 and 4 will start the Find Gepetto Bonus game. Your task will be to guide Pinocchio along the board following four rolls of the spinner and get rewards. Lucky casino players can also open the access to the third Puppet Bonus feature with the help of three or more Pinocchio Puppet symbols on reels 3, 4 and 5. You will see two boxes, which hide money prizes and the Wild re-spin award. Choose one box and enjoy your prize. The Pinocchio’s Fortune video slots download game guarantees you lots of positive emotions after every spin. All its symbols are related to the theme of the popular fairy tale and include Pinocchio (three different icons0, the fairy, Gepetto, the ant, books, the house, coins, the key, the chisel, the red ball and the cigar. Test the Pinocchio’s Fortune 2By2 Gaming slot in best Canadian online casinos. You will not be disappointed.